2013 has been a funny old year. 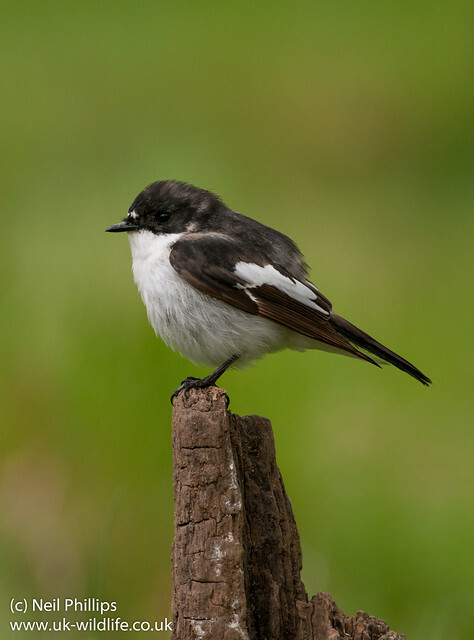 It started of slow and with the cold spring and late start to summer, combined with me being busy moving house and completeing a Forest School Qualification, I didn’t spend as long out taking photgraphs as I have in previous years (well it feels like I didn’t!). It was very slow in January. I managed my best ever shot of a fieldfare, but this was still a heavy crop. I didn’t do as much aquarium photography in 2013, but in February I took this shot of a broad bodied chaser. I also tried some white background stuff, with this newt tadpole coming out quite nicely. By Mid February I was starting to wonder about my luck, having not had a decent photo opportunity for a few months, with the best being a blackbird that I managed to get close too, until a sparrowhawk whizzed through and scared it off! But all my good luck came at once driving down the Elmley Road, where I spotted a bird of prey which was too small to be peregrine or kestrel and turned out to be my first ever Merlin. I crept closer and managed this shot, probably one of my best ever. In March I did some more white background aquarium shots with this striped Emperor dragonfly nymph. On one day, when I was ill and so hadn’t bothered getting my tripod out the car, I was left regretting it, because when I left work and was presented with the following in poor light I so had to shoot at too high an ISO to crop well. Still was nice to see and get something of it. I also saw and photographed my first wild otters. I also dipped the river there and got my first shots of clinging mayfly nymph with my aquarium set up. In April things warmed up a little, but not as much as they should have. I found my first slow worms at a local site. At Rainham Marshes a little grebe nested near the board walk. While doing Forest School training in Kent this glow worm was found. I spent sometime with wood ants and got a nice photo of one. I also saw my first grasshopper warbler in Wat Tyler Country Park this year. In May I got my best shots of orange tip butterfly. A trip over to a friend’s resulted in by far my best ever marsh harrier shots. 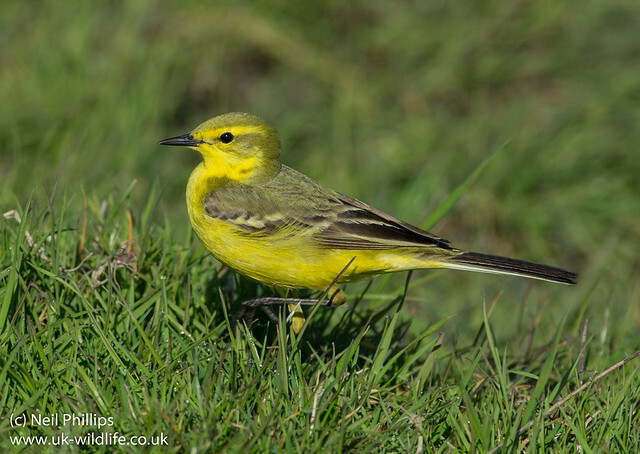 I also got a nice photo of a yellow wagtail for the first time. ..my first ever dingy skipper. 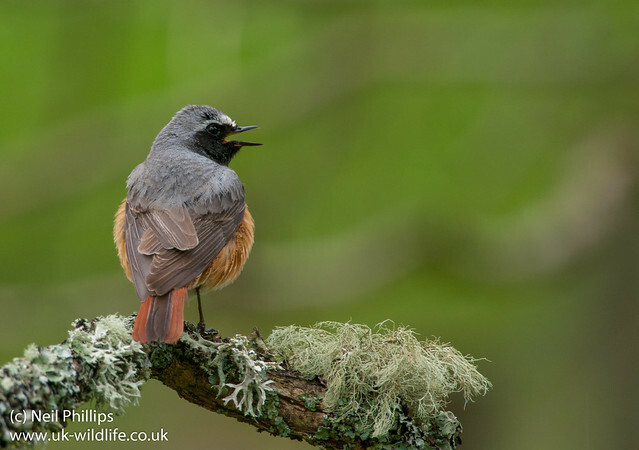 At the end of the month I headed up to Leighton Moss and the surrounding area and was shown some great stuff by some good friends, but I’ve not managed to edit half of the photos. 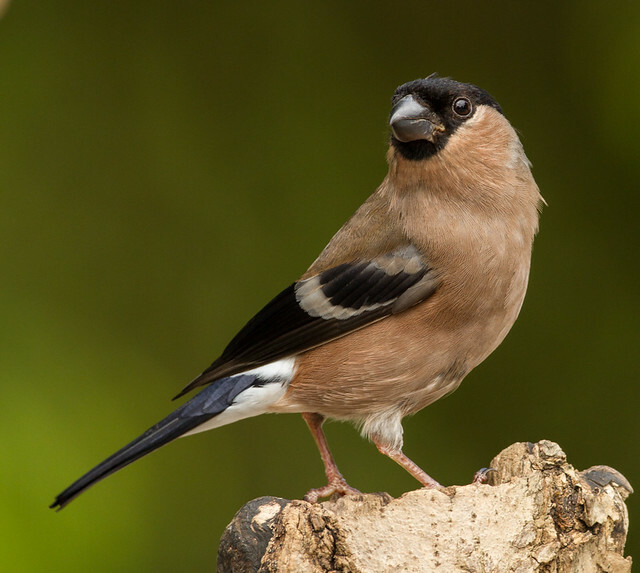 I have got this nice bullfinch I got there though. 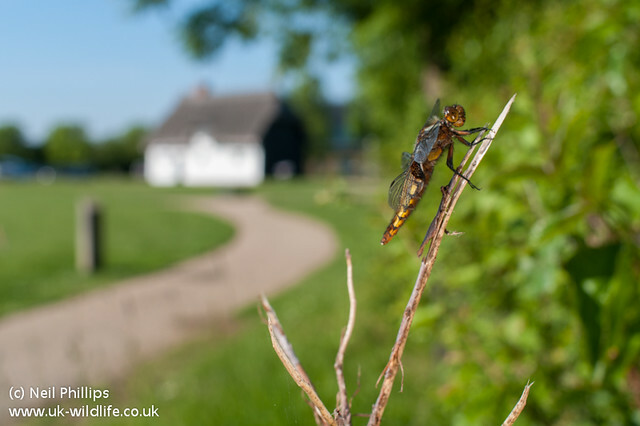 In June there was some nicer weather, and dragonflies started to emerge in number. This included the broad bodied chasers and a tried a different shot of this one using my wide angle. 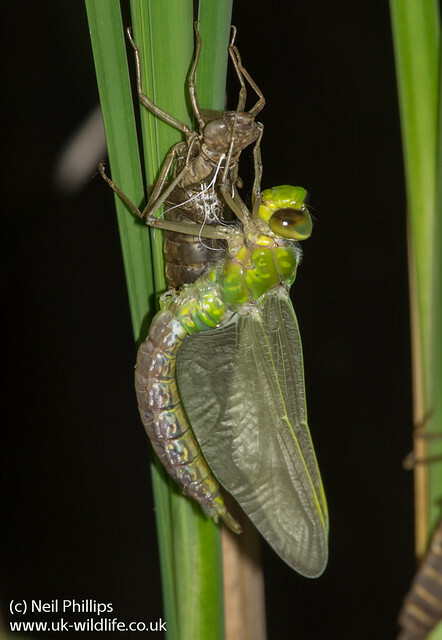 I also photographed an emperor dragonfly as it emerged after sunset. 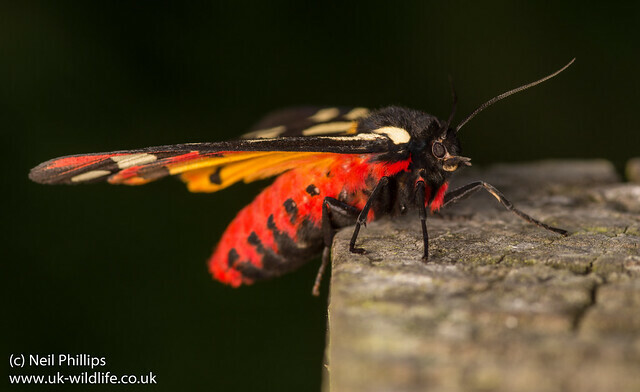 A cream spot tiger moth turned up, the colours of which were stunning. 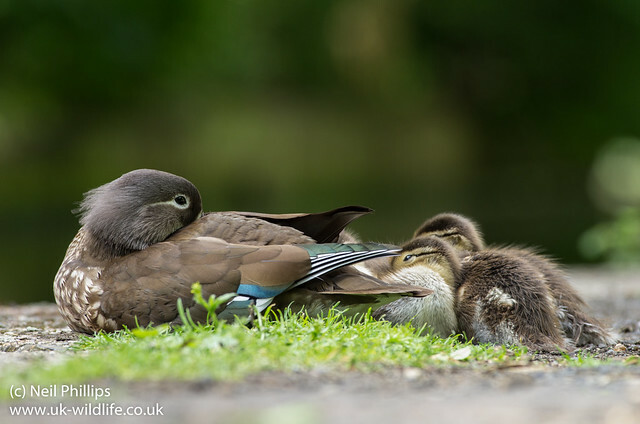 I also met up with wildlife photographer Jack Perks in London to look for some of the wildlife there, and got to use my wide angle on this lovely mandarin duck family. 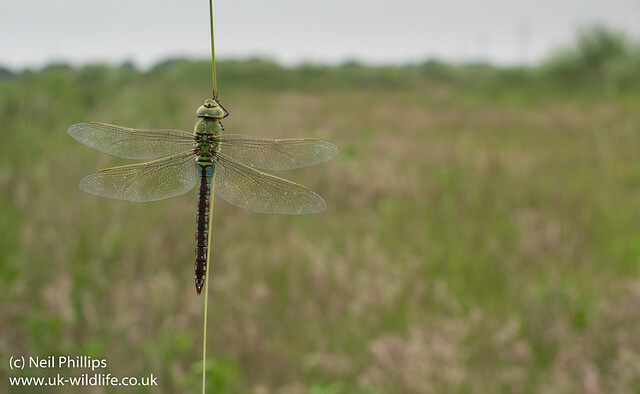 I had a trip mid month up to Strumpshaw Fen and finally got a photo of a hairy dragonfly. 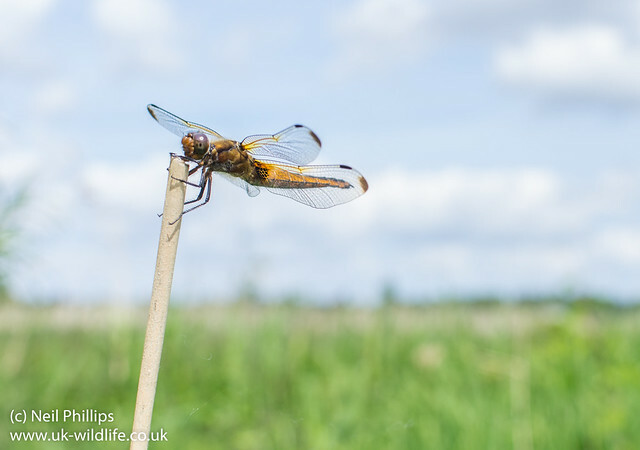 Got a wide angle photo of a scarce chaser dragonfly. 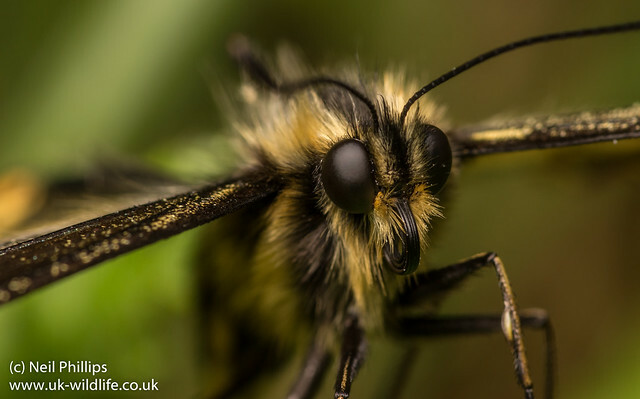 And a close up of a swallowtail butterfly. 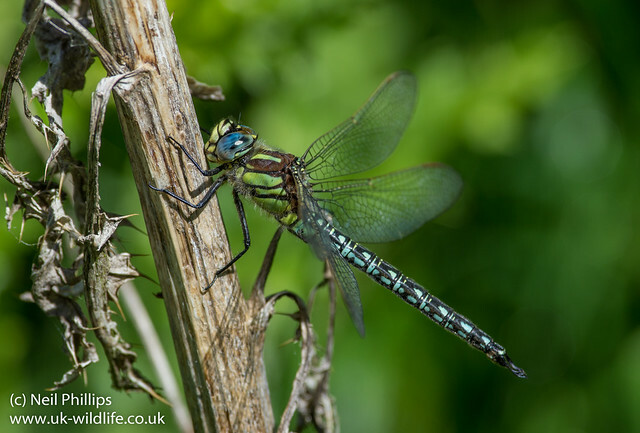 I managed to use my wide angle lens on this emperor dragonfly. 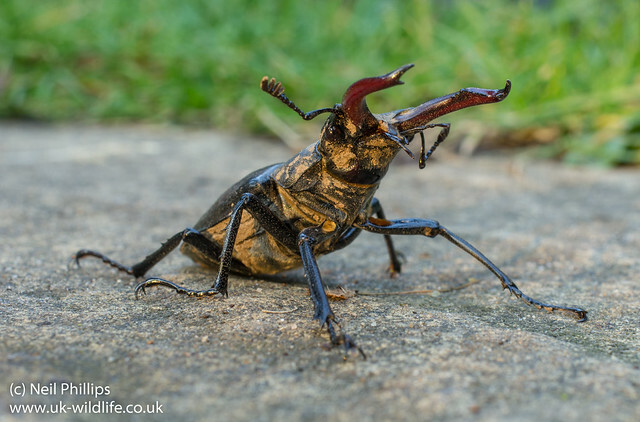 In my parents garden some stag beetles appeared. 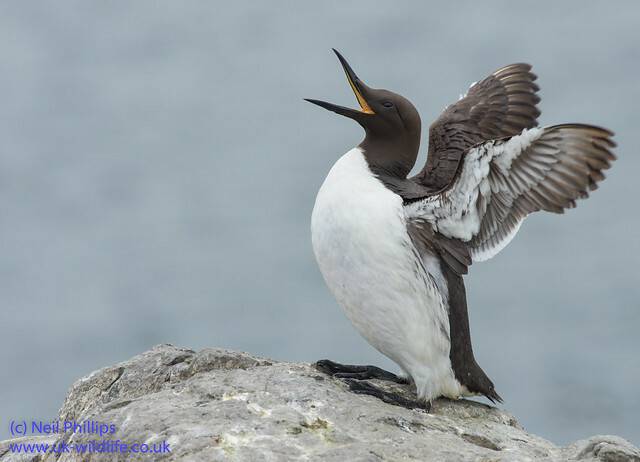 In the last week of the month I had a week of wildlife photography. 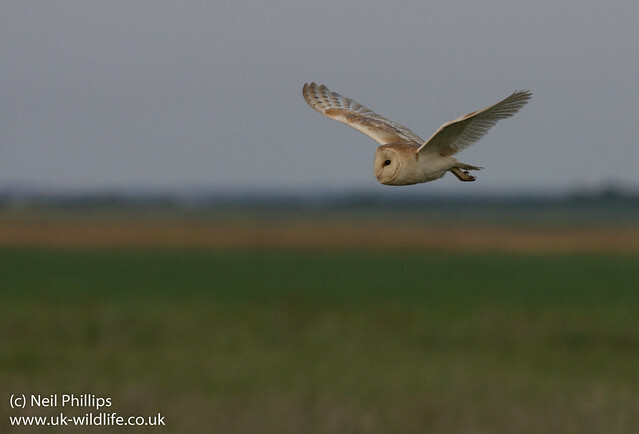 First it was off to Kent where I got my best ever shot of a barn owl. 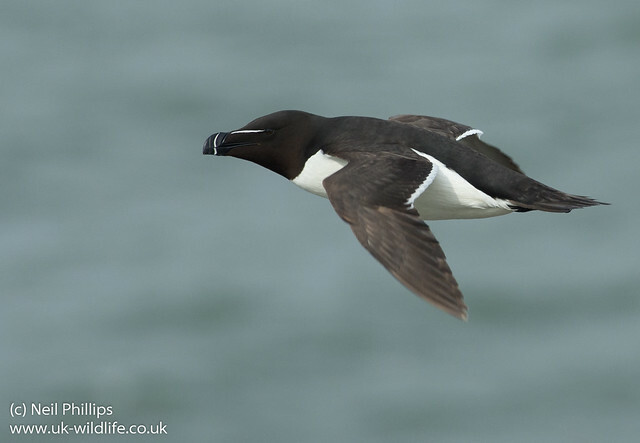 Then I headed up to the Farne Islands. 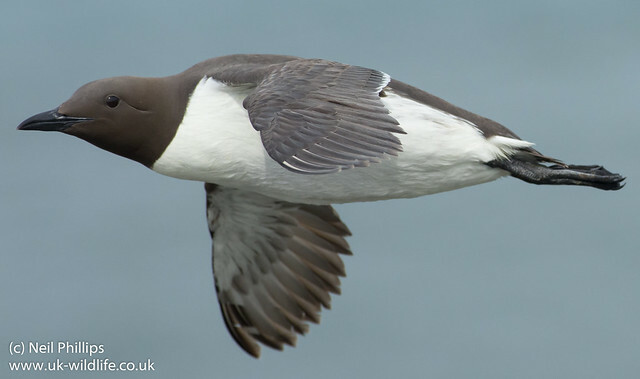 I’ve not edited most the shots, but this is probably the best of the bunch, a guillemot calling as it flaps its wings. Fantastic set Neil, looking forward to Part 2! 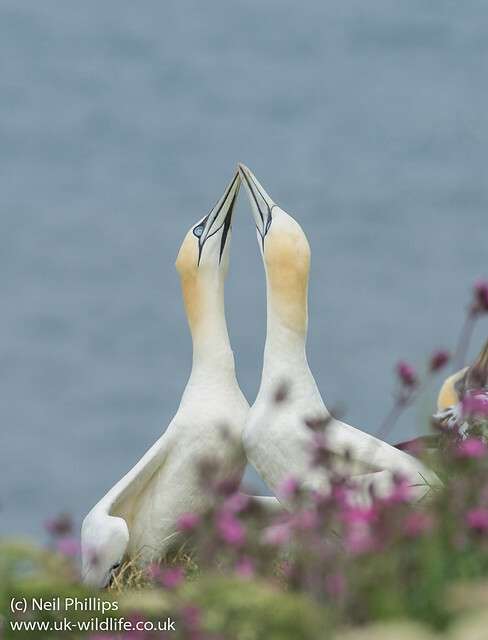 Superb set of pictures Neil…stunning images. Absolutely marvellous selection there. I love the wide-angle dragonfly, plus the young newt but it’s not really fair (or possible) to pick favourites. An amazing year all round. Thanks! Great photos. my favourite are the otter and fox ones. I like the aquarium photographs, but the fireflly larva is my favorite!